Dear Janet, a long lasting love affair with Photography. Long years of passionate work. And now, much deserved recognition. What ignited the sparkle? What’s your reaction to all the accolade and great reviews your work has earned? What inspired me? - I grew up surrounded by family photo albums full of images dating all the way back to early 1900s. This is how I learned about my own history. I eagerly read through Life Magazine and National Geographic, this is how I learned about the world. I was hungry for the visual language. Perhaps the love for photography is similar to the love of music. You respond to something strongly. Then you just keep at it. Ultimately, I studied photography at college and continued all the way through getting an MFA. I taught photography for many years. My reaction to the accolades? - Well, it is marvelous to have an audience. I am very happy to know that others are seeing my photographs. Most importantly, I think it gives me the confidence to keep making new work. But I have to say, that after working without much recognition I learned that I truly do this because I love to do it. I cannot imagine life without photography. I think that the idea that a photograph is connected to an actual moment in time is part of the thrill for me. There is that, however questionable, sense of veracity. Timing is critical, capturing the quality of light is essential, and then there is the honesty of the moment. These terms may be tropes for describing the medium, but they are still the basic elements of the kind of work I do. When I use photography as a fine art I have a very specific intention. 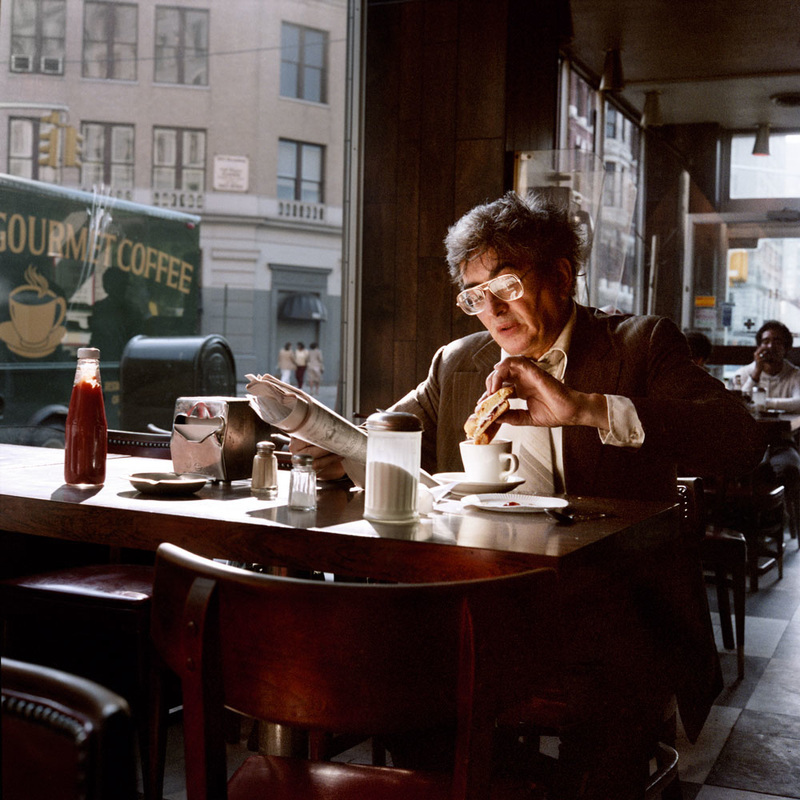 I am trying to document a single moment, and then to use these collected moments to make a larger statement. It may be similar to history painting in that there is a story-telling aspect to the work and a drive to speak to a bigger, more abstract concern. 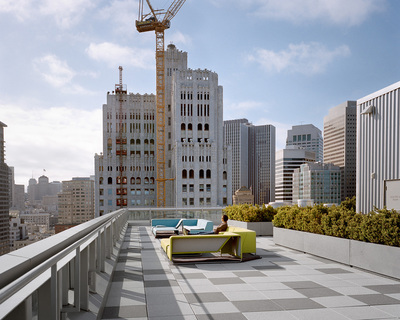 South of Market: 1978 – 1986 - Your first project, how did it come about? I started that body of work while I was a graduate student at The San Francisco Art Institute and I pursued it for a time after. It was funded by two National Endowment for the Arts grants, so I was fortunate to have that support. And then I just kept going from there. 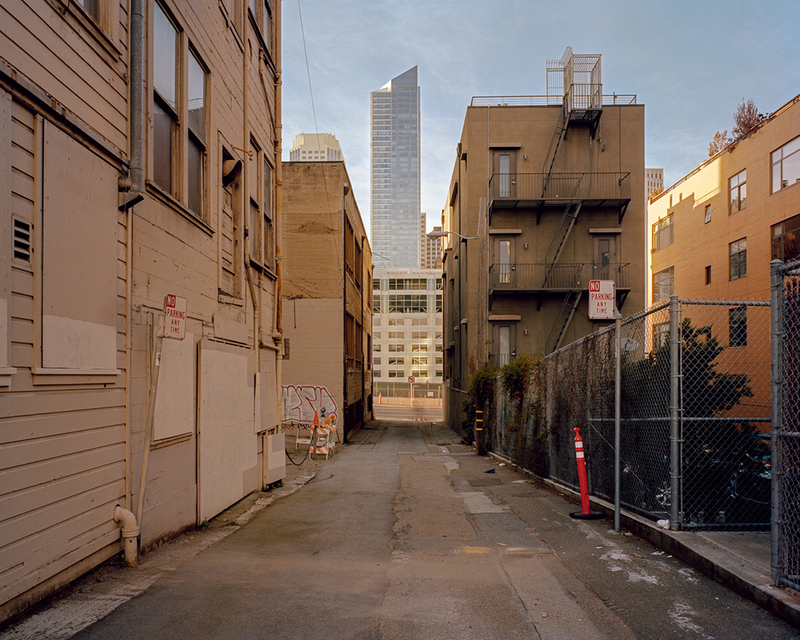 The idea that things were falling apart, that things should be questioned, this was the underpinning of South of Market. I grew up in Los Angeles and San Francisco during the very tumultuous time of the 1960s. I have always used my artwork to navigate through transitions and this was one that was happening right in my own neighborhood. It’s a keen observation of a place, part of the city that was under siege because of the new development that was coming in. 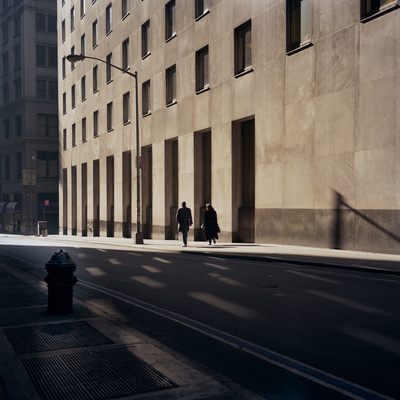 I saw the city transitioning away from being a working class town and as I said at the time, toward a “formless, faceless, every-city”. 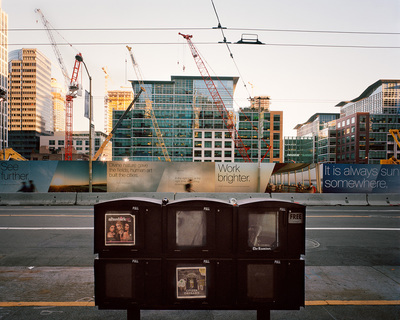 This project was about giving voice to people who were at risk of losing their jobs and their homes because of gentrification brought on by the construction of the Moscone Convention Center. The idea of doing political work that was also fine art was not uncommon in the 1980s. 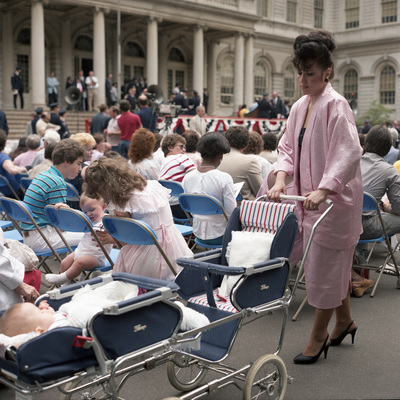 Many artists were addressing social problems such as the AIDS epidemic or feminism. I was involved in the politics of San Francisco as an artist. In my own kind of naiveté, I was thinking I could make a difference. I was young and I was frustrated at the slow pace of change. Ultimately I couldn’t afford to live at South of Market and so I moved to the Mission District in 1982. 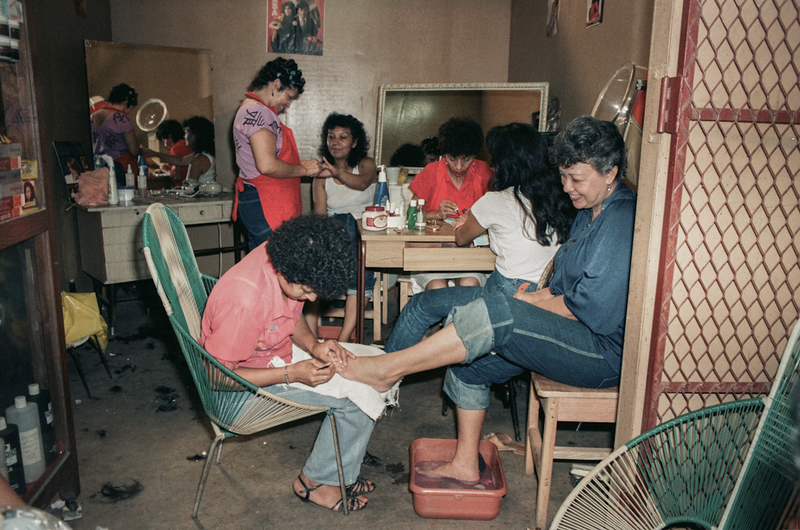 Managua, Nicaragua 1985 – Very touching and eye opening work. What level of courage did it take to take this trip and with what objectives? Here is a bit of background: In 1978, after undergraduate school and before moving to the South of Market district of San Francisco, I decided to take one of those uncharted trips, without any return ticket. I flew from San Francisco to Mexico City. I took a bus and kept going south. I went to Belize, Nicaragua, El Salvador and Costa Rica. I was down there by myself for about six months. I brought my medium format camera, a Tilt-All tripod and a lot of 120 roll film. This trip was a sort of pilgrimage. It was a solo exploration: fascinating, complicated and very challenging. I came back to San Francisco and went to graduate school where I studied fine art/photography. 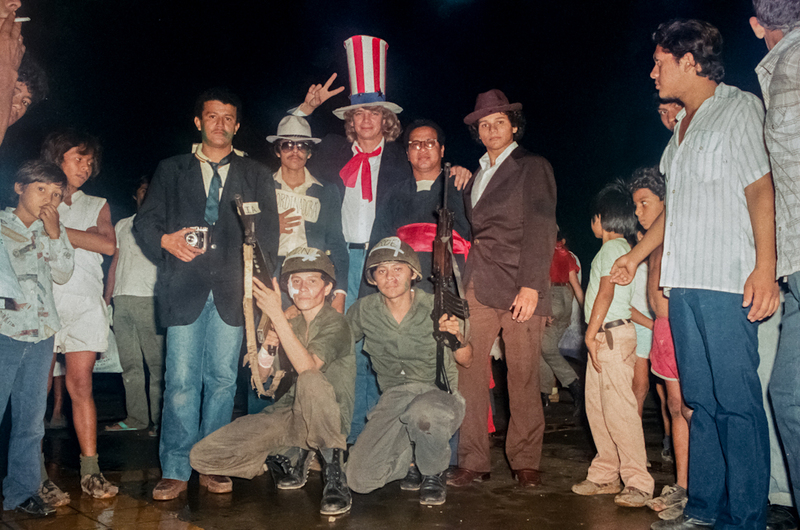 Because I had been to Central America during the era of the revolutions, I became very politically aware. By 1982, as I was finishing up the South of Market project, the neighborhood had become too expensive for me and so I moved to the Mission District. At this time, many immigrants were moving to this San Francisco neighborhood, to escape the Central America wars. 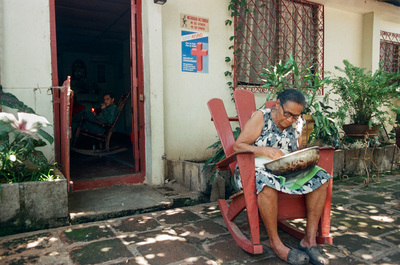 In 1984 I was invited to work as a photographer for Oxfam in Nicaragua. I jumped at the chance. While working for Oxfam I stayed in Managua with the Montano family. 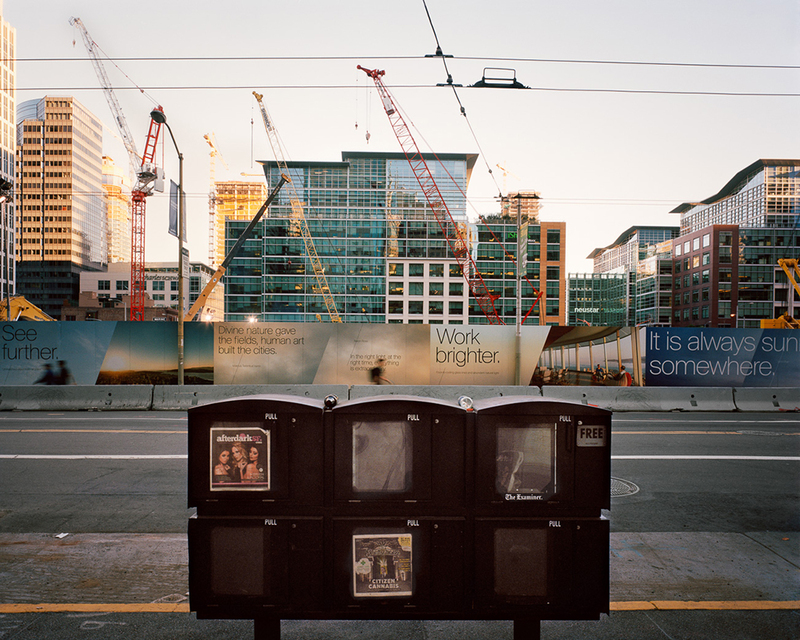 It was exciting to be part of something that was more tangible than the work I had been doing in the South of Market. I could see the effect of my actions as opposed to the slow moving and ambiguous work I’d been doing. I traveled back and forth between Managua and San Francisco for about three years. The story you see about the Montano family comes from those trips. I got to know them very well. Because I had been doing interviews as part of my South of Market project, I thought I would do the same with the family in Nicaragua. But it was so chaotic in the house, so many people were living together that I could not manage to make the recording. 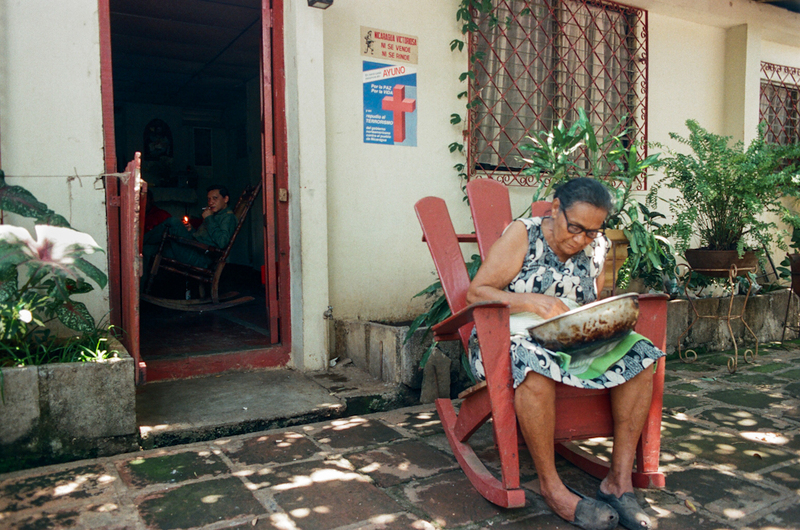 Finally the grandmother just sat down on my last night there and wrote out her story. When I saw it, I said yes, it was perfect. I translated it. I put it together as a two-projector slideshow. I used that to fundraise back in San Francisco for a construction brigade that was going down to Nicaragua to built houses for farm workers. In fact I met my husband through this effort. 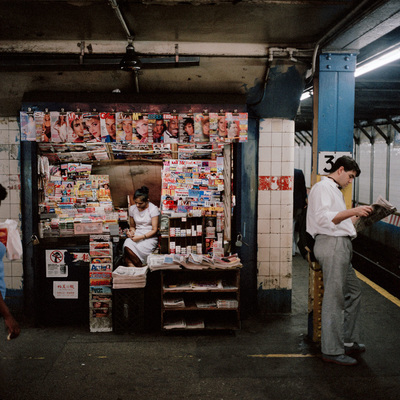 How do you remember your time taking photographs in New York City 1984 - 1987? Any plans for another round of photography capturing moments of NYC Today? I visited New York occasionally during these years and always brought my twin-lens Rollieflex. (I made these trips east between my trips down to Nicaragua.) I remember being excited to be in New York, loving how busy it was and eager to stay awake all night. Now my younger daughter lives in Brooklyn, so I will be returning. And of course I will bring this same camera. I always travel with my Rollie. 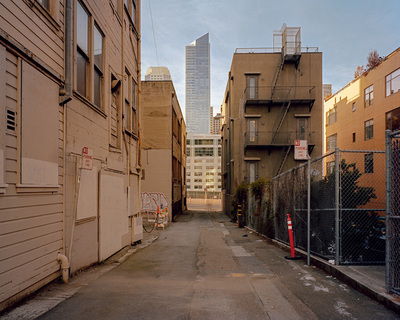 For the ongoing project, SoMa Now, does your work reflect any changes in your own approach with all the transformations seen and lived in San Francisco? My attitude has not changed very much from the first run of South of Market to my ongoing project in the same neighborhood. I’m still interested in income inequality. It has been exacerbated by the current tech-infused surge. Perhaps I have a better sense of scale. I am older. I have seen waves of economical, cultural, and political change come through. So, I am a bit more seasoned, but just as curious. I think some of the change is exciting because there are more opportunities, but change can be perilous. 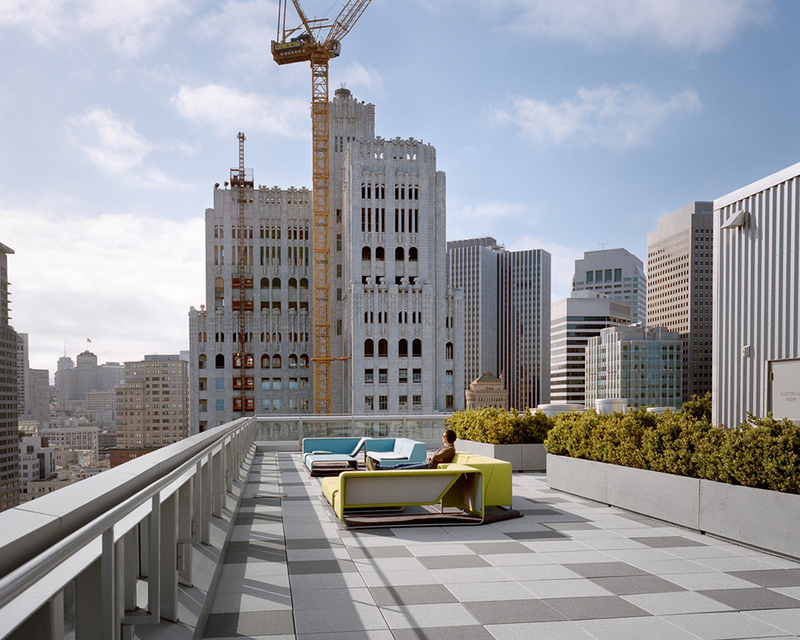 San Francisco is well positioned to lead the way forward socially and politically. The question is this: will San Francisco maintain a humanist, progressive attitude, or will it be influenced by big, fast money, and the influx of people arriving without allegiance to these ideas? I am fascinated with that place in between, the moment of transition. Now San Francisco is getting more complicated. There is a great deal friction because of the pace of change and that is very problematic. But it will be interesting to see how we navigate it all. I know what it is like to live in a depressed city without new business. But now it is impossible for long time residents to stay in their own town. I wonder if my own daughters will be able to find homes nearby. Would the ideas of “social democracy” help to mitigate this situation? 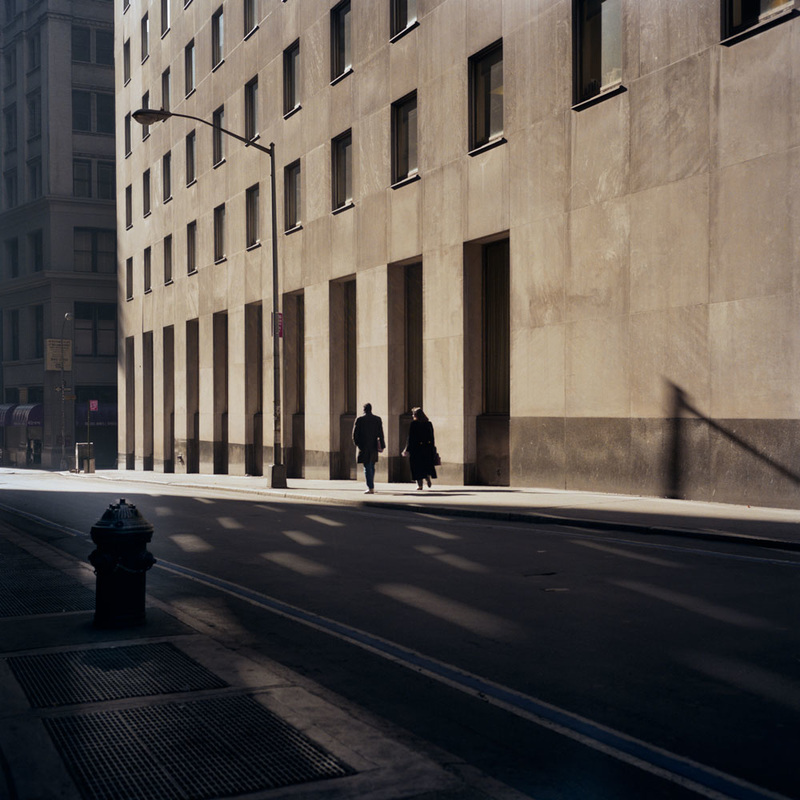 What is included in the political agenda of a photographer of talent, experience, and recognition? Some of my projects have been more overtly social and political and others less so. I feel I have another role to play that is on a more intimate level, but one that is no less political. That is the role of mentoring other artists. Being an artist is incredibly undervalued. Any support I can offer is given freely. I try not to create hierarchies of value and I try to stay present.